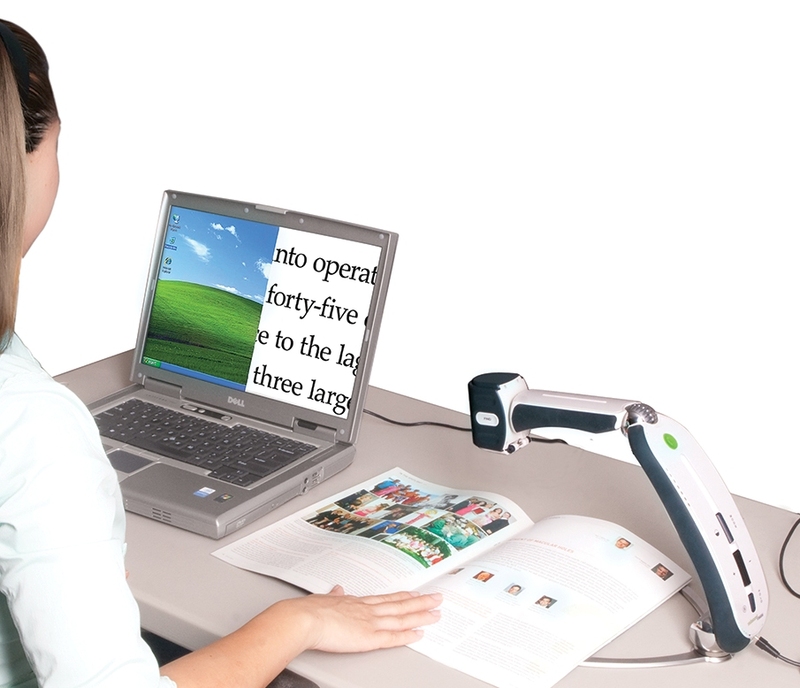 Enhanced Vision, America’s leading manufacturer of electronic magnifying devices for the visually impaired, launched a flexible solution that will bring independence to many people currently struggling with various low vision conditions including Macular Degeneration, Retinitis Pigmentosa or Stargardt’s disease. Transformer’s intuitive design adapts to the diverse needs and lifestyles of individuals with low vision. For the student who can’t see the blackboard to write down daily assignments, the employee who can’t see the spreadsheets or follow along during a presentation and anyone else in-between, Transformer USB portable electronic magnifier is quite the welcomed solution. “Because of its adaptability, Transformer USB is the ideal choice for anyone who has ever wanted more out of a magnification device,” said Barron Javaheri, President of Enhanced Vision. Click here for more information on the Transformer USB!